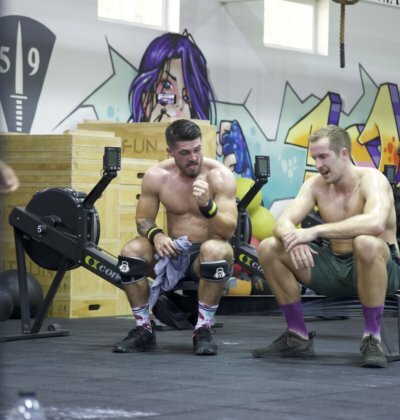 You'll find our training rates & sessions prices to be a lot easier on you than our coaches once a class is underway, plus you won't find better or more instructional CrossFit training anywhere else in South East Asia, not even if you paid twice as much. So don't sit on your hands getting fat watching NetFlix, come in, join one of our classes, see what all the fuss is about & find out why, CrossFit is the worlds fatest growing form of fitness training. 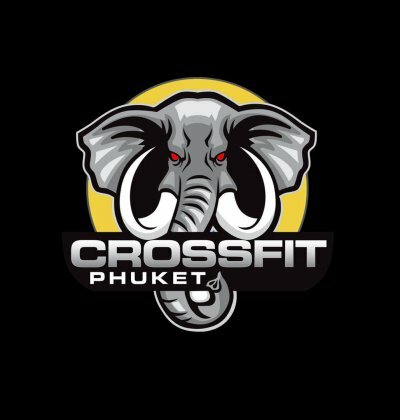 Here at CrossFit Phuket we work extremely hard to keep our prices fair & compeditive, being a part of the Unit 27 Group also comes in very handy for adding extra value to your training with different options, facilities & packages you can't get anywhere else!